He was born in Giragli Village of Saatli region on the 30th of June, 1976. He went to the first grade in 1983 and finished the Secondary school in the same village in 1993. Elshan was engaged in agriculture work for a year and then in 1994 he was called for military service by Military Commissariat of Saatli region. He served in the military unit # 777. 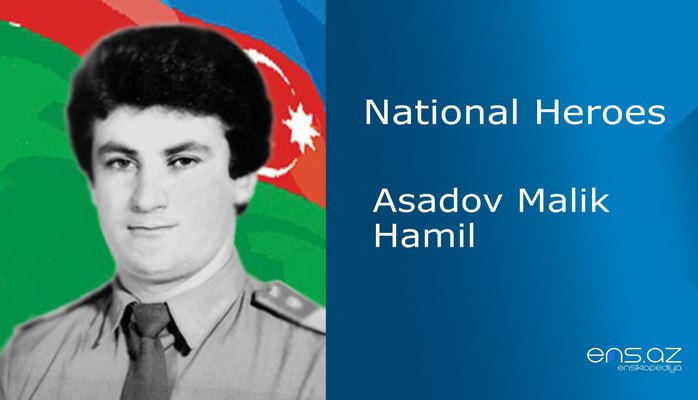 Huseynov Elshad earned the respect of his fellow soldiers and officers in a very short time by fulfilling the tasks accurately and in a timely manner. 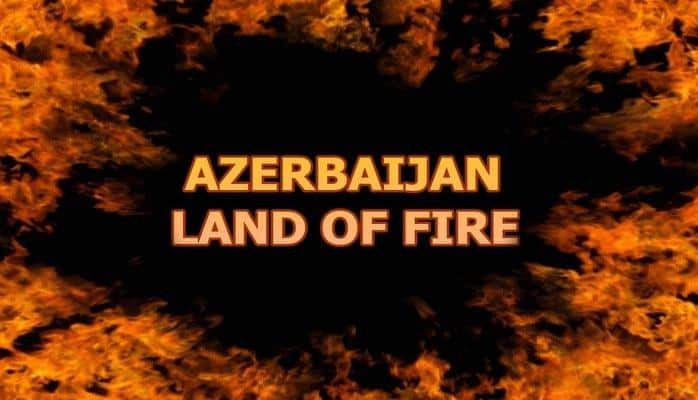 When our Azerbaijan gained its independence, the external and internal enemies of the country made several attempts of coup d’états. 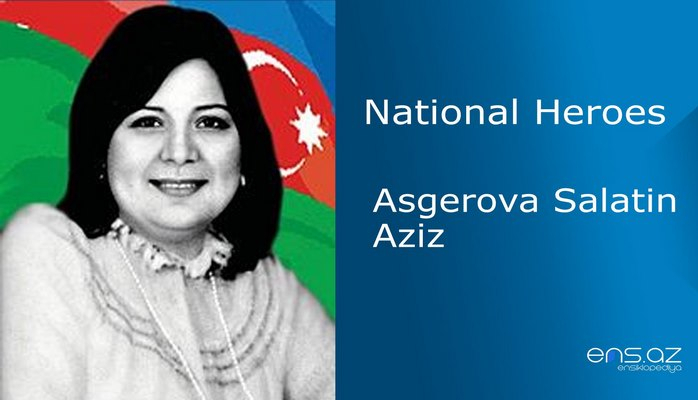 The events of March 17th 1995 were one of the most dangerous conspiracies against our statehood. Our country that had faced a lot of tragedies and losses committed by Armenian aggressors was now living through out another tragedy. The nation was troubled; our national army prevented coup d’état bravely. On that day Elshan also performed his civic duties with honor but a sudden bullet ended his live. 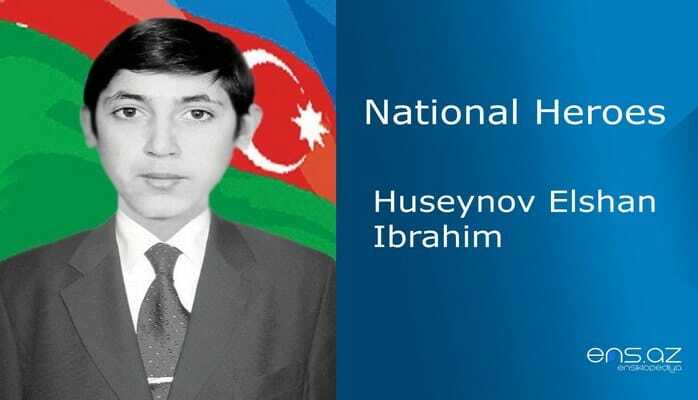 Huseynov Elshan was posthumously awarded the “National Hero of Azerbaijan” by decree # 307 of the president of Republic of Azerbaijan on the 4th of April, 1995. 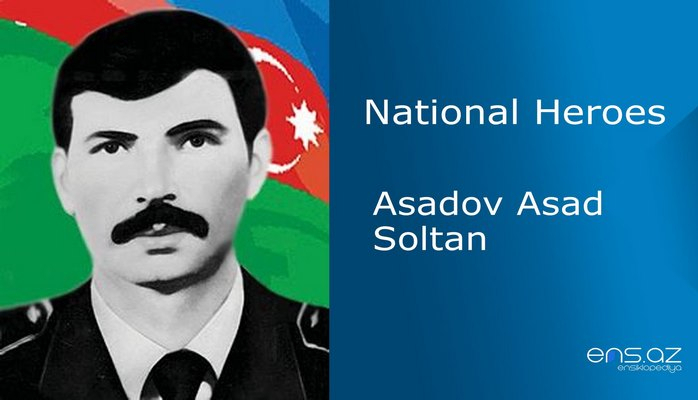 He was buried in Giragli village of Saatli region. 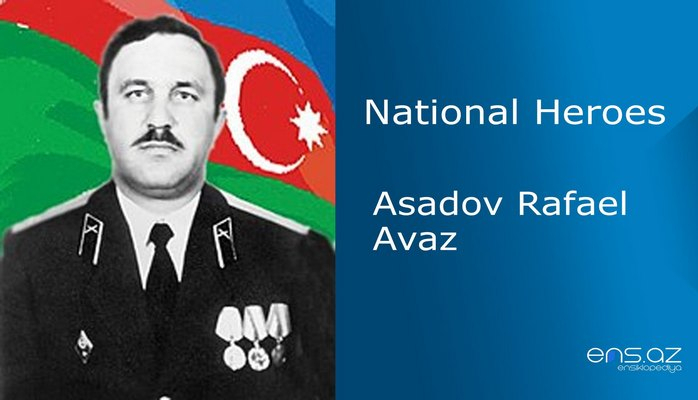 The central hospital of Saatli region is named after the hero.